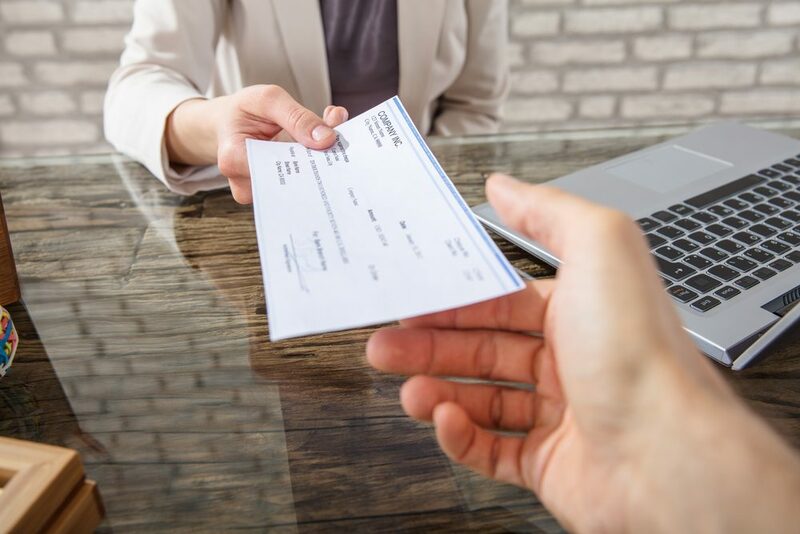 You might have noticed a little extra money tacked onto your paycheck recently and wondered if someone in HR messed up or if you need to take another look at your withholdings. What’s really going on is that the new tax laws, which most of us read about ad nauseam over the holidays, have kicked in as of January 1, 2018. The recent tax overhaul shifted much of our standard tax rules, including a change in tax brackets, increasing the standard deduction and reducing personal exemptions. The IRS had to issue new tax tables in January, with employers directed to begin using them as of February 15. 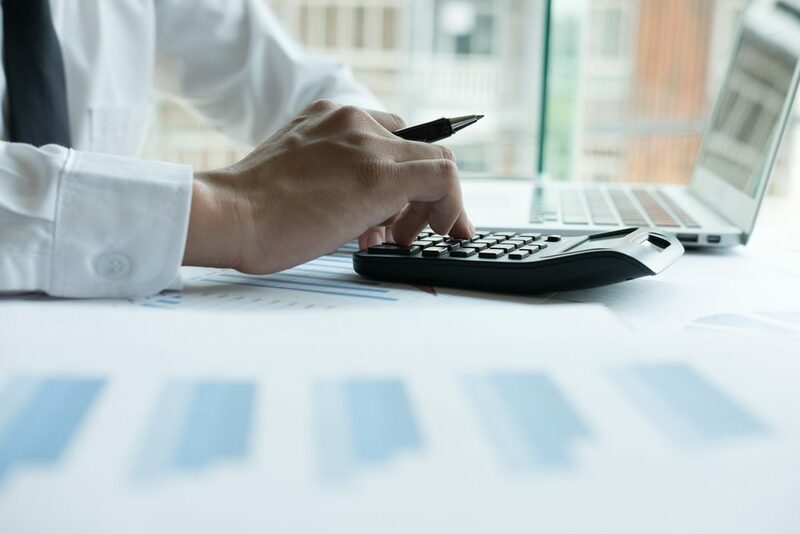 While it might seem initially exciting to get some extra cash in your pocket, there are a few things to consider in regards to the new tax laws before you start spending. There is a new $10,000 limit on deductions for state and local taxes. Depending on where you live, this could impact your bottom line. Under the old tax laws, you were able to take a personal exemption of up to $4,050 for yourself, spouse and dependents, which lowered your taxable income. That exemption has been eliminated, which may reduce the tax relief you would get from other aspects of the reform. 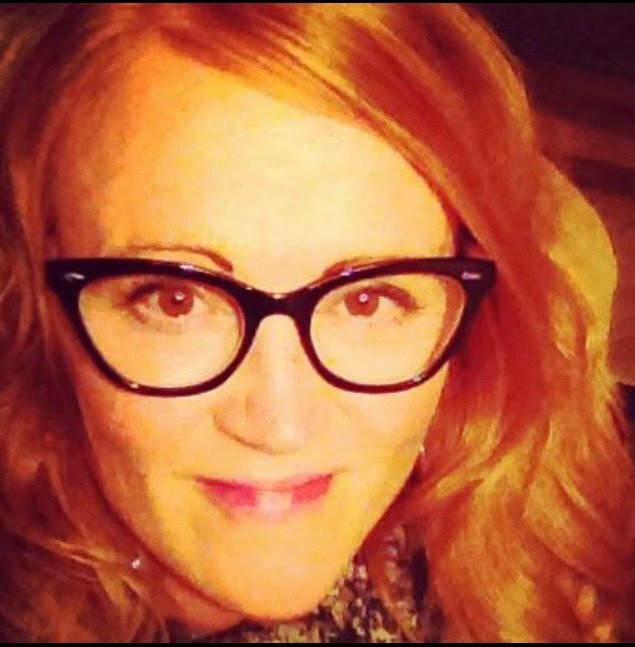 The good news is, you may also find yourself in a lower tax bracket. While tax brackets will still be based on income, the rates for some have been lowered. For example, an unmarried person with an income over $38,700 and up to $93,700 had a tax bracket of 25 percent with the old laws. With the new system, that rate will go down to 22 percent, but the maximum income is also lowered to $82,500. 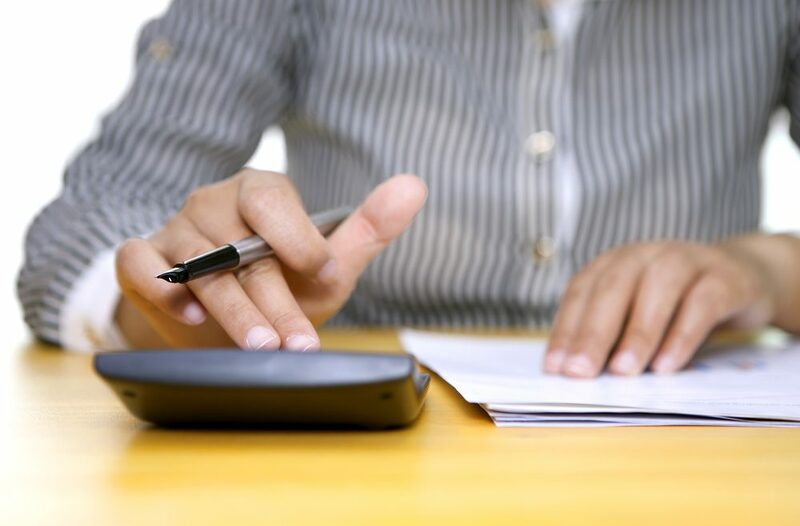 That extra money on your paycheck might make you feel like the new laws are 10 percent positive, but keep in mind there are a myriad of other issues to consider in regards to the amount of taxes you pay. Changes in tax brackets, reductions in deductions and even where you live can affect your overall tax burden. People living in high-tax states might be more adversely affected, and small business owners may potentially have a much more complicated filing process. 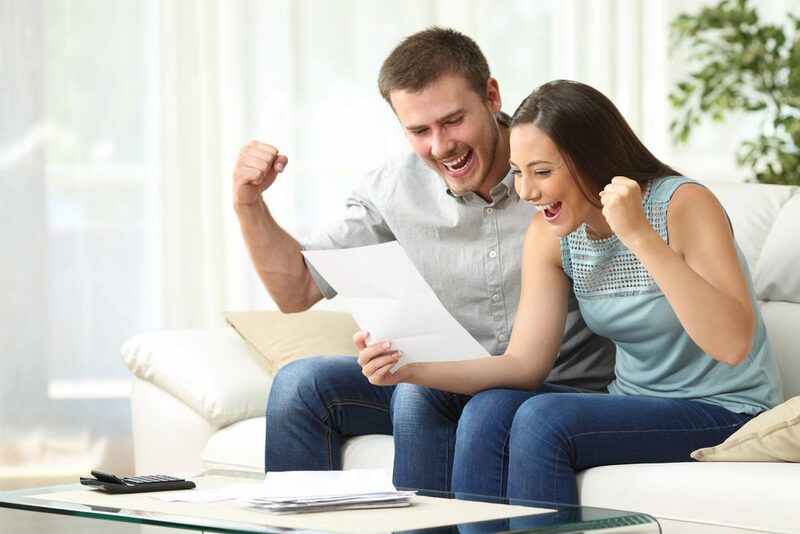 You will want to review your previous tax paperwork to see what you owed or got back in previous years, and make a plan based on both previous deductions and how that will affect you in coming years. 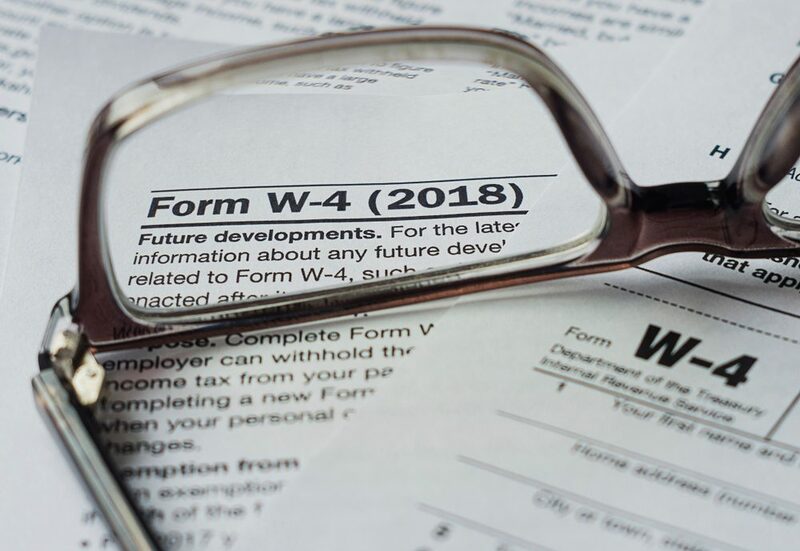 The IRS is already anticipating more changes in withholding requirements in 2019, including the creation of a new W-4 form that will more accurately reflect the new laws. In other words, don’t get too comfortable just yet. Most financial advisors recommend setting that extra bit on your paycheck aside until it can be determined just how the new tax laws will affect you personally. Stay informed and talk to your tax preparer about how to best maximize the benefits and minimize the downsides to these new laws.